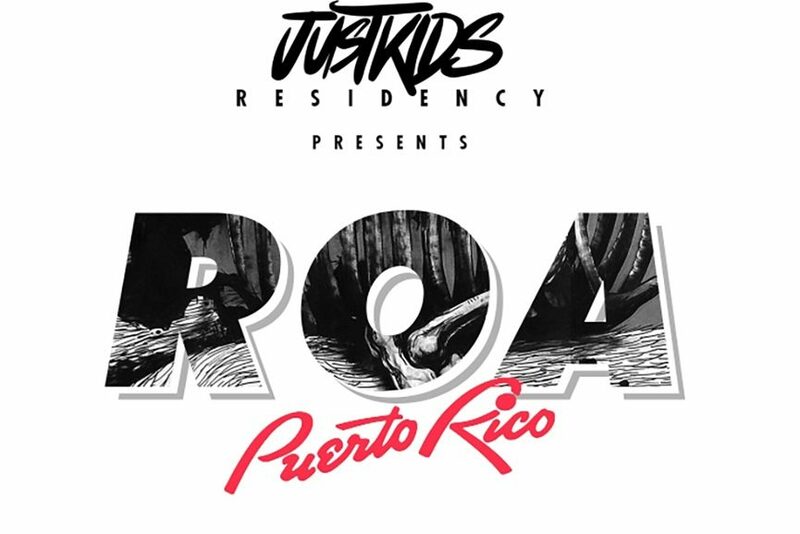 A network of young creatives JUSTKIDS in organizing a residency program in Puerto Rico and their first inaugural guest is no other than the celebrated Belgian street artist ROA. 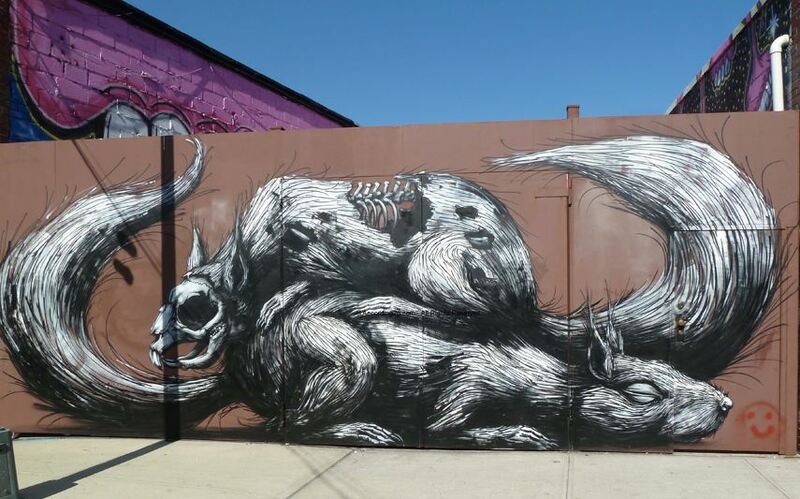 ROA will be the first artist to explore and embellish the city of San Juan in Puerto Rico where he will be located for one month this summer. During his art residency the artist will have the opportunity to get to know the city but also to engage the local community into the reinvention of their environment. 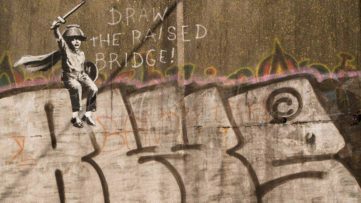 Urban artist ROA will be the first Artist-in-Residence in a new residence program organized by JUSTKIDS in Puerto Rico. The Belgian artist is chosen to be the first participant of the program due to his wild animal murals that often depict the natural world and declining biodiversity. His bold large-scale murals and complex installations that express his views on the animal world often reside somewhere between art and natural science. His highly detailed works can be seen all over the globe and the city of San Juan is not an exception. The artist has painted on San Juan’s wall during the Los Muros Hablan street art festival in 2012. 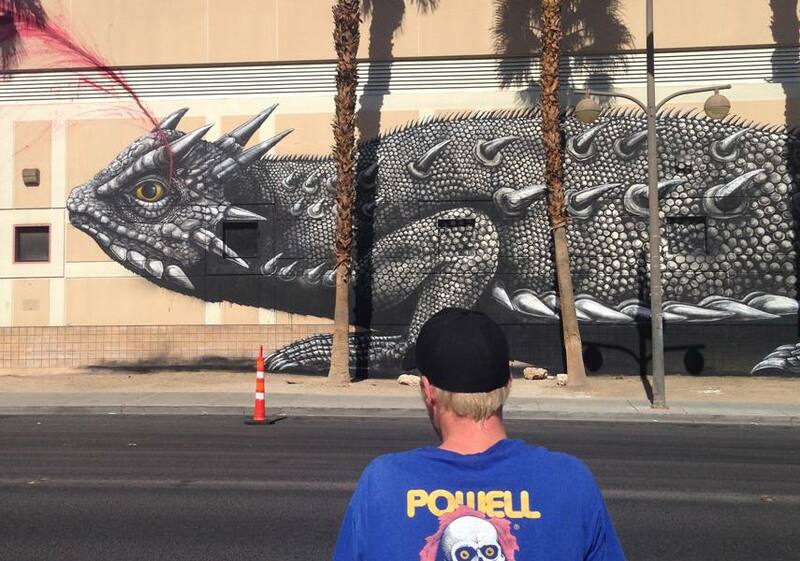 His massive highly detailed mural of a giant lizard holding a small animal will soon be accompanied by several artworks that will be created during the art residency program. 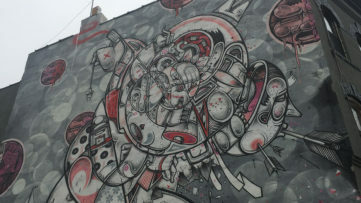 During his residency ROA will create several works both in JUSTKIDS’ brand new art studio and the streets of San Juan. The artist will paint a series of a large scale outdoor murals in selected locations in Puerto Rico and will develop several new studio projects. The aim of the project is to discover new and creative ways of involving the local community into the artistic process and redesigning of their environment. The residency will represent a wonderful opportunity for artists to explore Puerto Rico and San Juan. But art residency program will also enable the local community of San Juan to familiar themselves with some of the finest urban artists in the world. 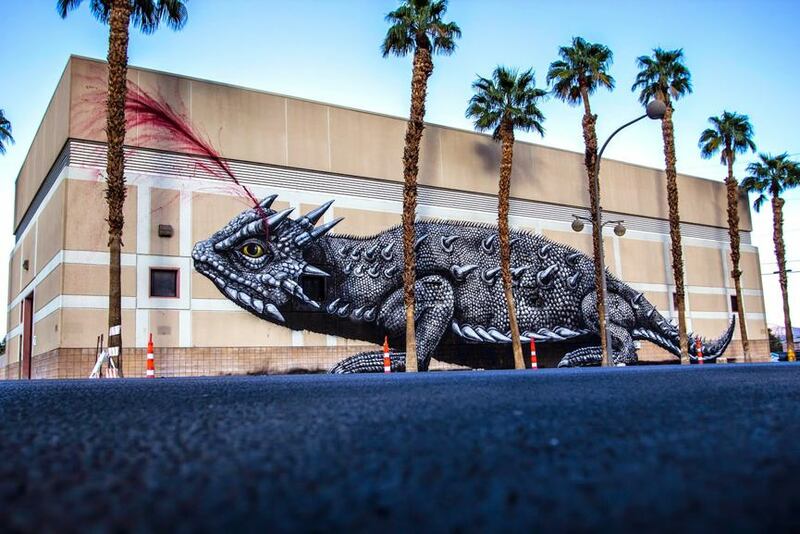 The Belgian artist and JUSTKIDS organisation have collaborated before during the Life is Beautiful Festival in Las Vegas and created several murals alongside the city scrapes. JUSTKIDS is a network of urban creatives consisting of artists, designers, curators and art consultants that’s dedicated to “spreading art all over the world”. Their mission is achieved in collaboration with many international artists that employ an array of mediums such as performances, video art, large scale murals and installations, drawings etc. The group supports up-and-coming artists from all over the globe by organizing international events and art shows. The new residency program started on August 10th, 2015 and it aims to employ both artists and locals in the mission of reinventing urban landscapes and to breathe new life into the Puerto Rico’s city of San Juan. 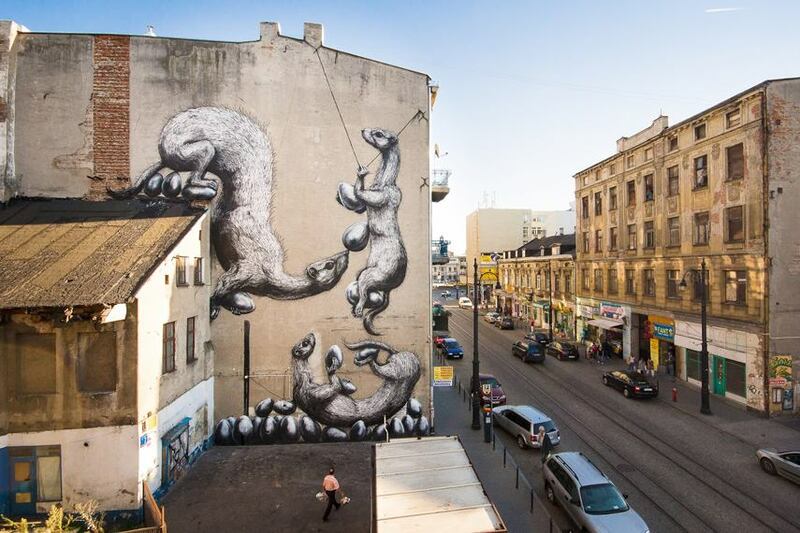 ROA is only the first artist to participate in JUSTKIDS new art residency program and many more urban artists are eagerly awaited in the following months. Art can take you in most wonderful places so sign up for My Widewalls and find out more for FREE!